He is up 19 hours a day with a good part of his early mornings and late nights spent in group chats on WhatsApp. No, he is not another teen living life in cyberspace glued to his smartphone and tab. It is a slice out of a typical day of 53-year-old U. Ramamohan, the superintendent of police dealing with cyber crimes at the office of the CID in Hyderabad. "In cyber crime, there is no crime scene from where to begin your investigations. In many cases, the criminal is not even physically present," says Ramamohan. This is one challenge he needs to constantly face; the other is coming up with innovative ways to outsmart the digitally-savvy criminal. That partly explains the time he chooses to spend in group chats. These are with international expert groups where knowledge is often shared on new trends in tracking crime. "It gives me a starting point for new methods of investigation," he says, with good reason. 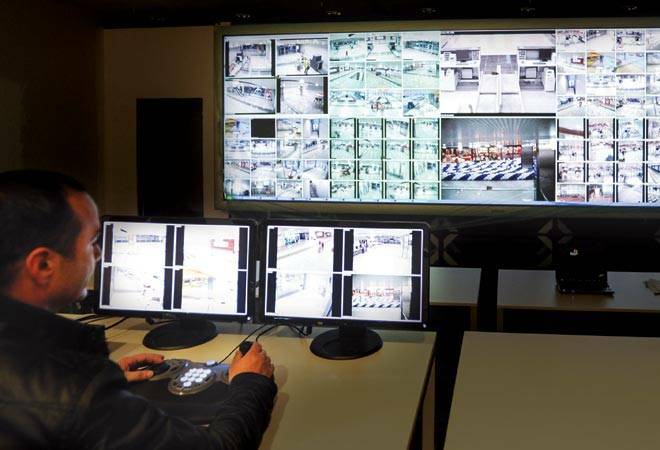 Digital policing, after all, is a complicated business, and victory for those tracking crime and its perpetrators is clearly linked to their ability to stay ahead in the game. Cyber crime can present itself in several forms; technology could be leveraged to either pose a direct threat to human life through a terror attack or to commit financial fraud. But equally dangerous is the increasing trend of using technology to indulge in identity theft, defacement of social media accounts of individuals, hacking into personal e-mails, or even resorting to copyright violations. In most cases, the perpetrators of crime take shelter under the anonymity that cyberspace offers. Explaining some of the unique challenges in dealing with operations that use the digital medium, H.K. Kusumakar, an IPS officer of the West Bengal cadre, talks of the constant need to innovatively look for solutions to overcome challenges. One example: breaking into WhatsApp chats, where typically content or messages are not stored permanently on servers but instead reside on users' handsets. He feels "not only do the policemen need to be trained, but people also need to be made aware". Kusumakar, who till July 2016 was involved in the training and capacity building of law enforcement agencies, perhaps knows it best - he was actively involved as the deputy director (IT) in the setting up of the National Digital Crime Resource & Training Centre at the Sardar Vallabhai Patel National Police Academy in Hyderabad in association with C-DAC in Hyderabad and C-DAC, Thiruvananthapuram. The academy's main goal is building capacity and training law enforcement officials in the area of cyber crime investigation. "Cyber forensics is an important area of focus in the training at the police academy and also there is discussion around the various kinds of evidence, including digital evidence, which need to be used," says Kusumakar. The academy has developed its own curriculum for all law enforcement agencies. One of the elements covered is equipping the law enforcer with tools to be able to link a crime to its perpetrator. Policing today, needless to say, requires the application of a wide range of information technology tools. It has ramifications for regulators, law enforcing agencies and for the industry. In fact, the NASSCOM Perspective 2025: Shaping the Digital Revolution report identifies cyber security as one of the key growth levers for the Indian IT industry. According to the report, the Cyber Security Task Force (CSTF), comprising eminent leaders from the government, academia and industry, has identified possible opportunities for Indian industry to become a global cyber security space leader as well as identified enablers needed to embark on this journey. With an intent to repeat the success of the Indian IT industry in the security domain, the focus of CSTF was on developing the ecosystem for companies to address opportunities in the global arena, and reinforce securing of the Indian governments' and enterprises' digital infrastructure. There are several areas where progress has been made, but there are challenges, too (see The Big Picture). 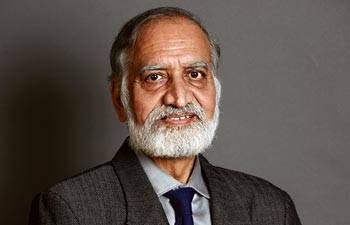 For instance, Kiran Karnik, the former president of NASSCOM and an industry leader who has looked at this space in his tenure at NASSCOM and later, too, says: "The government seems to be taking all the measures in the right direction like making it possible to file an FIR online or making improvements in crime and criminal tracking. All we need to do is really to speed up with our systems and processes and have them fully in place. After all, technology does not wait for you. If you do not keep pace, the criminals will gain an edge." 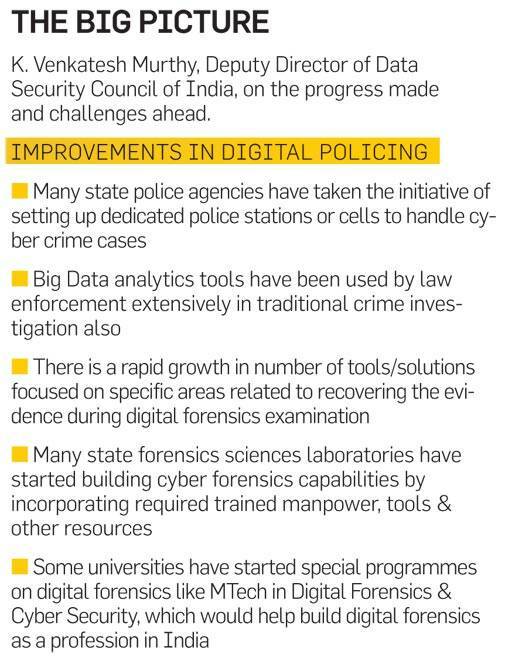 On the Crime and Criminal Tracking Network and Systems, he says, while setting it up has been a good initiative by the government several years ago, it is yet to see a nationwide rollout. There are other issues as well. 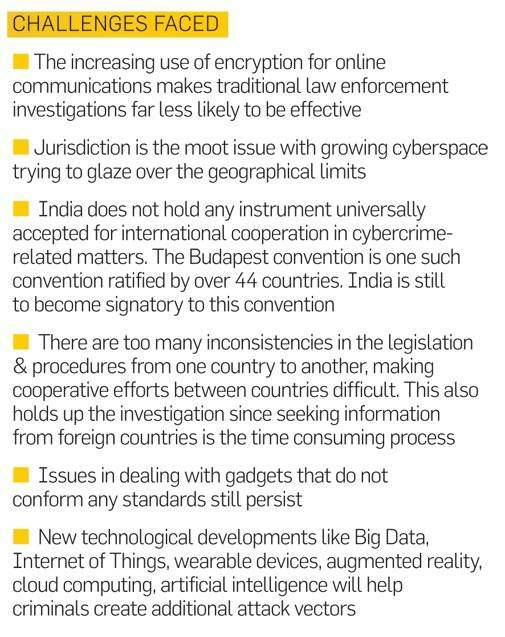 "For the bulk of our 1.25 billion population, particularly in rural India, it will need time, resources and scale for digital policing to make a difference," says Moni Chandi, an advisor on matters concerning physical and cyber security to Bangalore-based Synergia Foundation, a strategic think-tank that works with the government, industry and the academia. Chandi, a retired major general of the Indian Army, who was part of the first strategic military cell of the United Nations and was also the inspector general (training) of the National Security Guard, points out that for the Indian policeman, digital policing is still an emerging skill. He feels there's major work to be done "in applications for artificial intelligence, creating new tools for digital crime investigation, facilitating prosecution with digital evidence, inter-linking and exploiting public databases and working with biometric security systems".